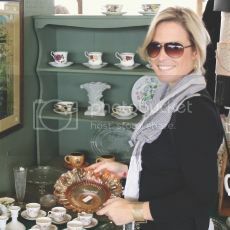 High Street Market: Have A Sweet Weekend! 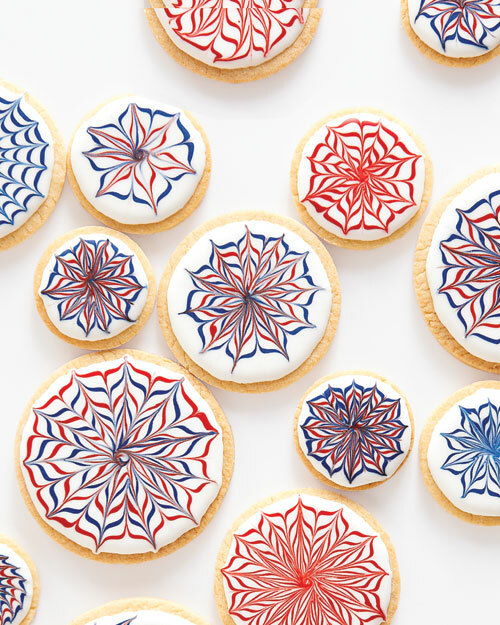 4th of July "fireworks cookies", from Martha Stewart (of course). Even though these cookies look intimidating, the decorating process actually sounds quite easy. I might try it. I love the design on these cookies!